Have you ever had fantasies which you know you cant live in the real world? Or ever had things on your mind to do or places you would like to discover ? So, here is a way you can live those fantasies with a real time experience – Lucid Dreams. 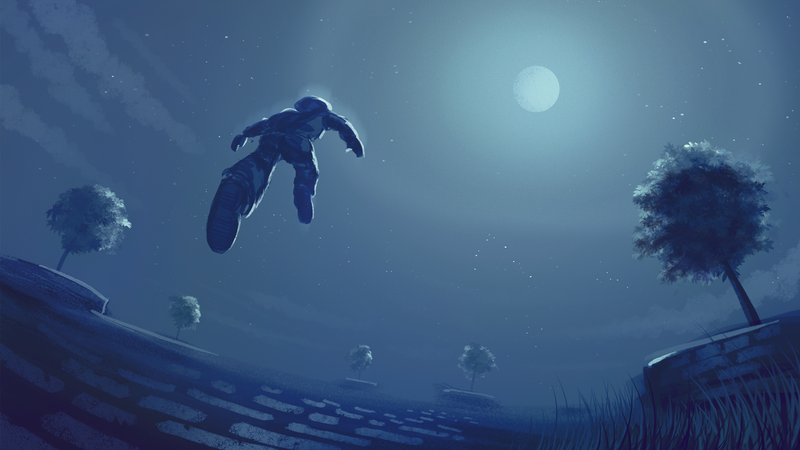 Lucid dreaming is the ability to conciously observe or control your dream. It transforms the world of our inner dreams into a living alternate reality. You see, feel, touch, hear, taste and often smell things in a way which is as authentic as real life. While we lucid dream, we get a chance to play with the unused parts of our brain and make use of their extraordinary abilities which we mostly are unaware of. Lucid people tend to have high levels of awareness about their surroundings. Observe your surroundings in detail and once you realise that things are different from the real world, Bingo! You get a clue that you are dreaming. Most dreaming happens during the Rapid Eye Movement (REM) stage of sleep, when the brain is more active and working to process short-term memories into long-term memories. About half the population has experiences lucid dreaming, and most people start at a young age. But, the degree of awareness and control in a lucid dream can vary from person to person. Lucid dreamers always have their choice on how much they want to control their dreams. You could continue with whatever you are doing you could change everything – the scene, the characters and even yourself. 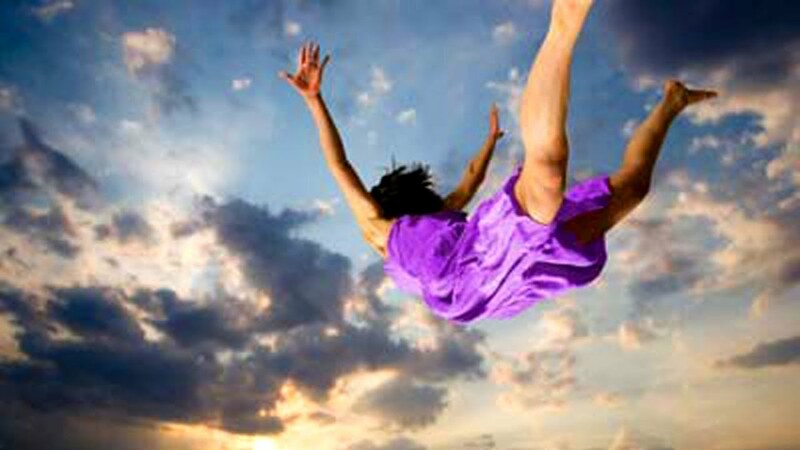 Why lucid dream? well, there are a lot of benefits associated with lucid dreams. One, the creative potential of lucid dreaming is legendary and the effects of the visual imagery from the dreams to the human body is quite established. Two, not only it leads to questioning the reality, but for many it has been a source of transcendent experience. And three, lucid dreaming and a lucid sleep allows us to solidify everything you learned during the day by consicously choosing them. There has been a device made for lucid dreaming as well. Its a pair of glasses that you wear while sleeping. About four hours into your sleep the AVR microcontrollers pulse LED’S that shine through your eyelids. This half wakes you up. The flashing lights help you become more aware in your sleep that your are sleeping and dreaming, in doing so you become more likely to be able to control your dreams.